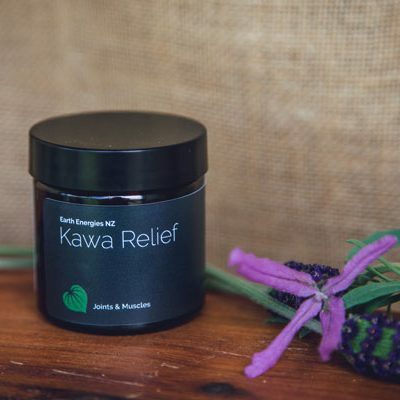 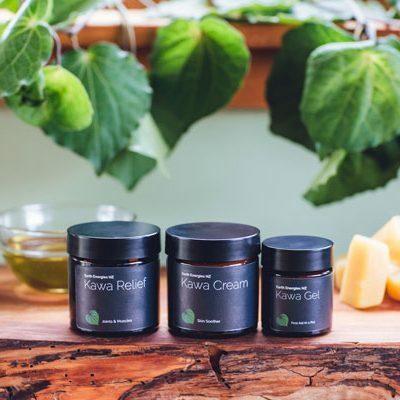 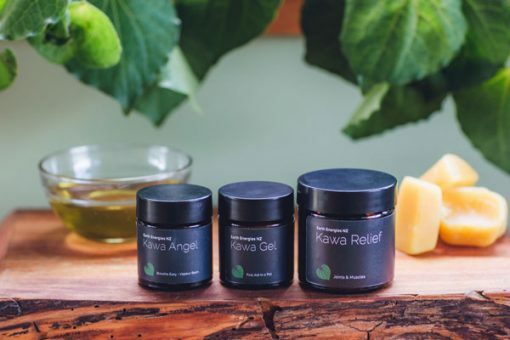 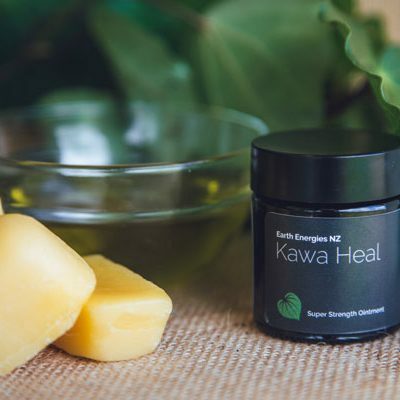 Kawa Relief is useful for arthritic & rheumatic pain, sports injuries, aching joints, muscles, bikies knees, sore muscles after a workout and more! 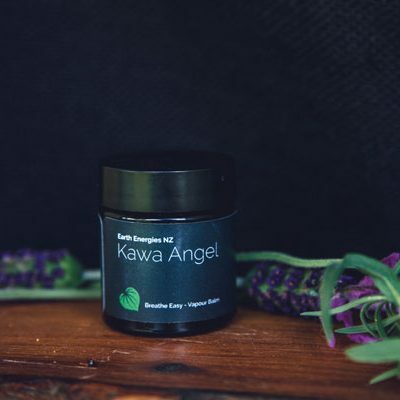 Keep the sniffles at bay, alleviate headaches and fatigue with Kawa Angel. 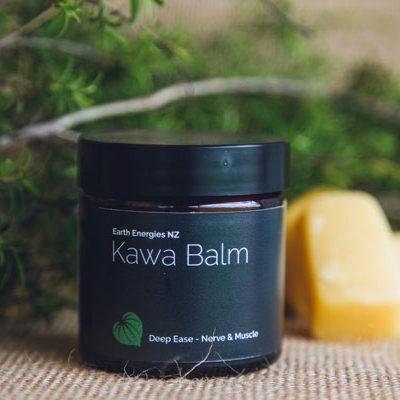 Rub into temples or use as a chest rub. 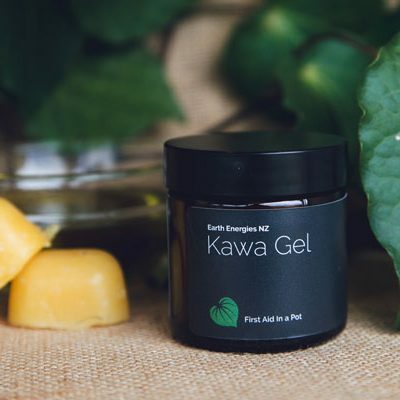 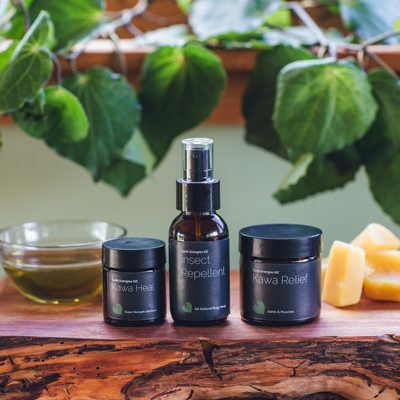 Beat the winter dry skin with our Kawa Gel – ‘First aid in a pot’ is great for cracked, dry lips.